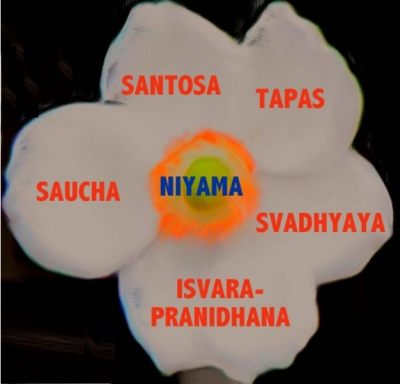 Niyama means regulation. We have to follow the rules and regulation. That is compulsory. That is human. In the Caitanya-caritāmṛta you'll find this verse, anādi bahirmukha jīva kṛṣṇa bhuli gela, ataeva kṛṣṇa veda-purāṇa karilā. 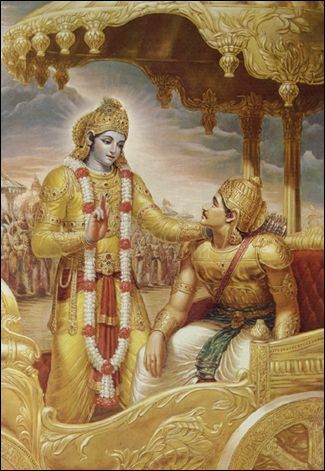 The purport is that our disease is that we have forgotten God. The more we are forgetful about God, the more we are animals. And the more we become advanced in understanding God, Kṛṣṇa consciousness, then we are human being. And if we are more advanced, then you are devatā, demigods. And when you more make advance, then you become fit for going back to home, back to Godhead. This is the process.